Beat that mid-winter slump and those cold front blues by celebrating National Irish Coffee Day this Friday, January 25th! 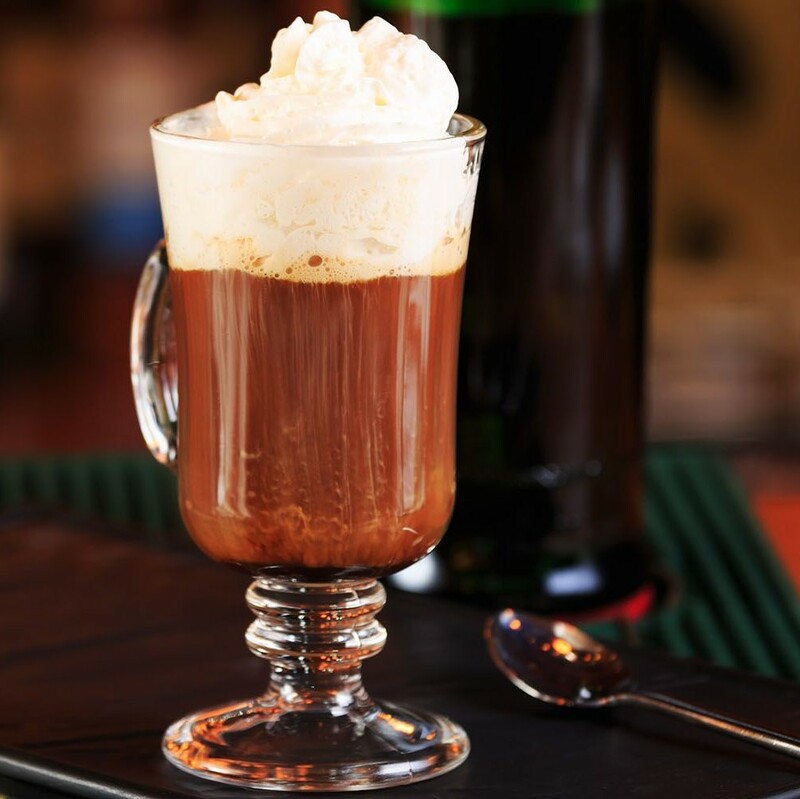 Celebrate this special holiday with some traditional and not so traditional Irish Coffee recipes made with Jameson Irish Whiskey. There’s no better way to celebrate Irish Coffee day than with a with an expertly crafted coffee cocktail (or two). · Dissolve 2 parts Demerara sugar and 1 part Muscovado sugar in 3 parts of boiling water for the syrup. · Stir sugar syrup into Jameson in a warmed glass. · Whip chilled double cream lightly until it starts to stiffen. 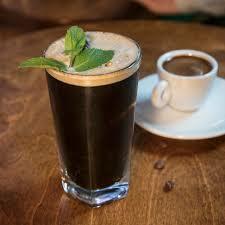 · Brew a shot of coffee into the glass from your espresso machine. · Reload and brew in a second shot. · Pour the whipped cream into the coffee over the back of a spoon so it floats on top. · Garnish with a trimmed vanilla pod or a stick of cinnamon and dust with a grating of fresh nutmeg. 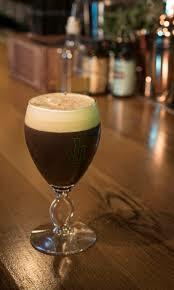 · Combine Jameson Original, Kahlua, Espresso and sugar syrup (to taste). · Shake and serve on the rocks finished with a sprig of mint. · For this cocktail you need shaker. 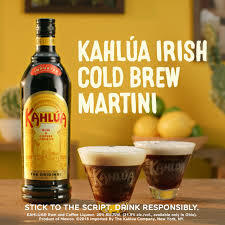 Fill the shaker with ice and add two parts Kahlúa, one part Jameson whiskey and three parts cold brew coffee. Shake for at least 10 seconds. Strain into a cocktail glass to get rid of all the small ice chips. This entry was posted in Spirits and tagged 360 Magazine, culture magazine, drinks, Global Society, irish coffee, Jake Porter, Jameson, spirits, Vaughn Lowery, whiskey on January 25, 2019 by wp360mag.